"The secret" is love without conditions. Rev. Stanley Otterstrom, a gifted and eloquent speaker with a unique and engaging style, has answered the call to live from his heart. Along with his in-depth understanding of spiritual principles, his outgoing personality and creativity always provides a timely, inspiring, and thought-provoking message. With these messages come beautifully designed lectures on universal spiritual truths that recognize the innate divinity of all individuals, so that all who listen may utilize the power and creativity of their own consciousness in manifesting the best Life has to offer. Rev. Stanley's life has been about answering the call to live from his heart, but it wasn't until the events of 9/11 that he devoted himself to deepening his own spiritual path. That commitment lead him to receive a Master of Arts in Consciousness Studies from the Holmes Institute. Since then, Rev. Stanley's message has been about sharing the message of his own transformation and helping others to see their life lessons as a journey into spirit. Before coming to Sedona, Rev. 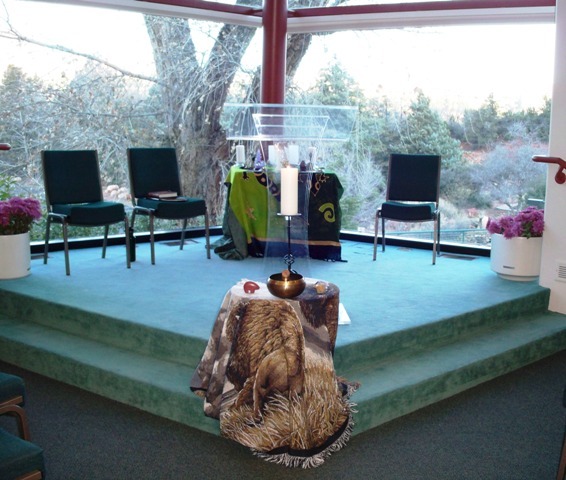 Stanley was the Interim Spiritual Leader at New Horizons Church of religious Science in Lafayette, Colorado. 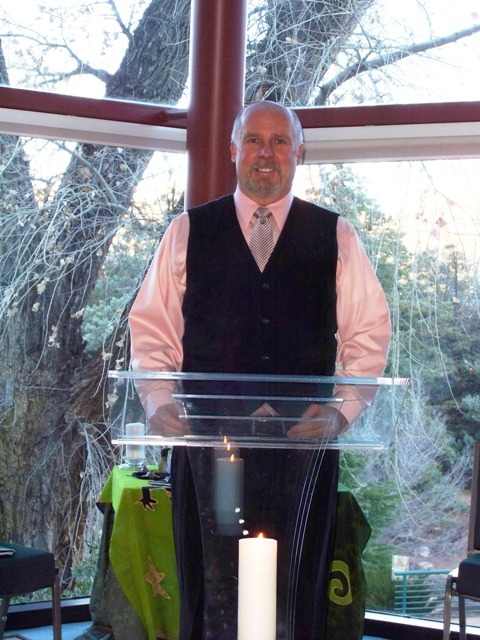 Before New Horizons, he started a men's group at the Mile Hi Church of Religious Science in Denver, where he received his practitioner's license. That group is still going strong six years later. In addition, he has facilitated numerous practitioner trainings, SOM classes, and a variety of personal growth workshops. Being there when the light goes on for students and watching them take their new-found knowledge out into the world is what motivates Rev. Stanley to discover new ways to help people find more joy and abundance in their lives. He says, "The more I align myself with my heart, the more I can show up as an instrument for God."